Chinese New Year is here for less than a month. 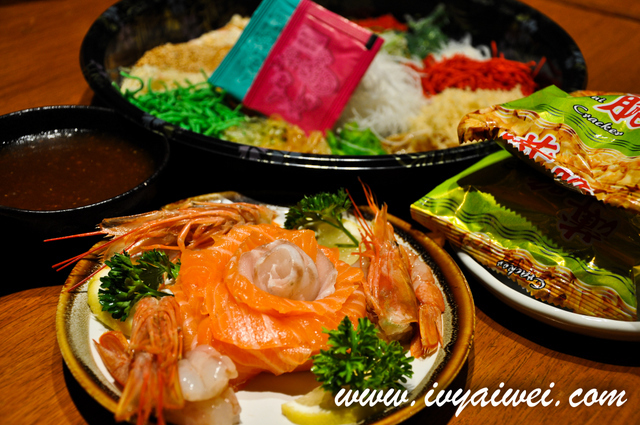 To usher the year of Snake in 2013, Lou Sang is a must do-together-activity with the friends and family! 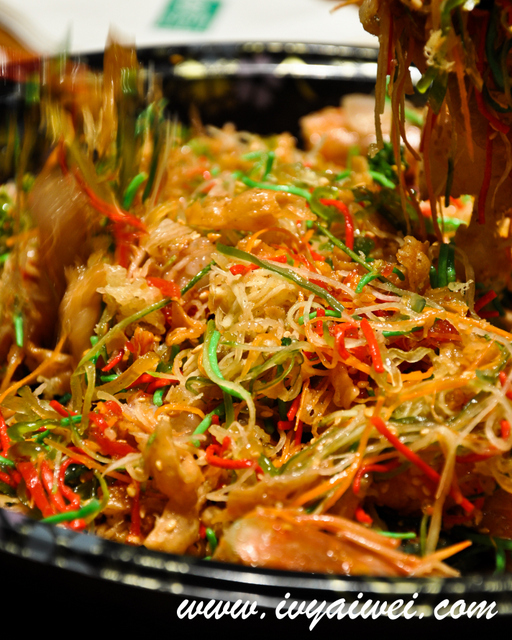 Fancy going on for a Japanese Yee Sang? 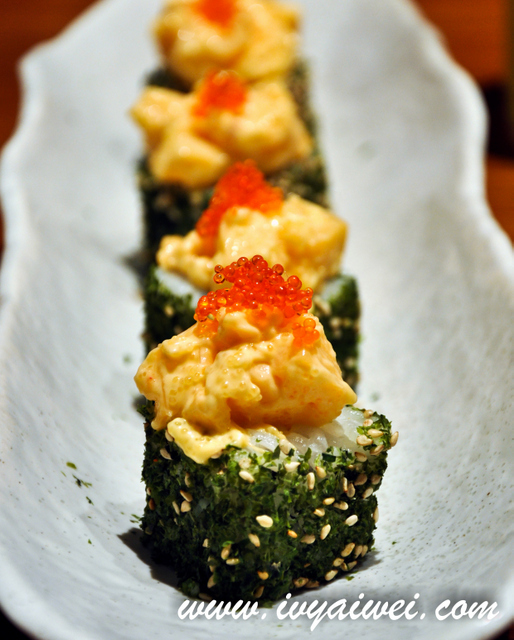 Do make your visits to Sushi Tei! 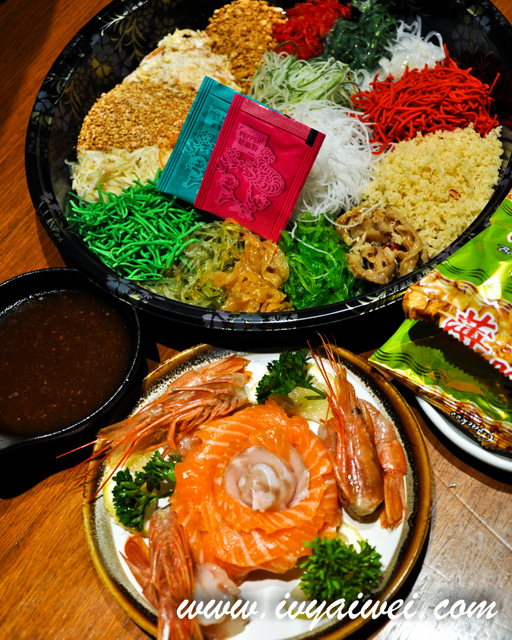 Starting from January 10, Sushi Tei offers the Premium Yee Sang for all to feast together! 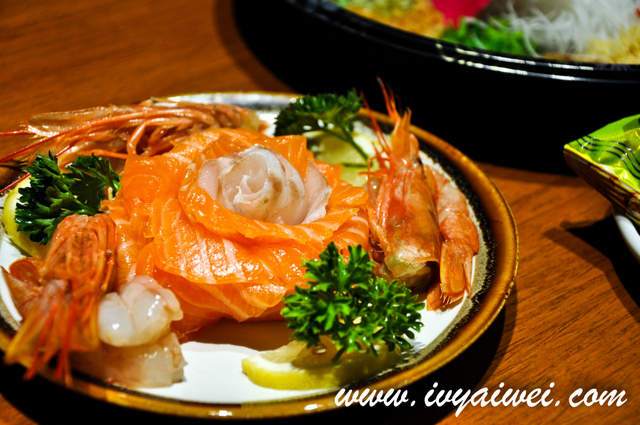 Premium Yee Sang (Rm 68.80) that feeds 8 to 10 pax. 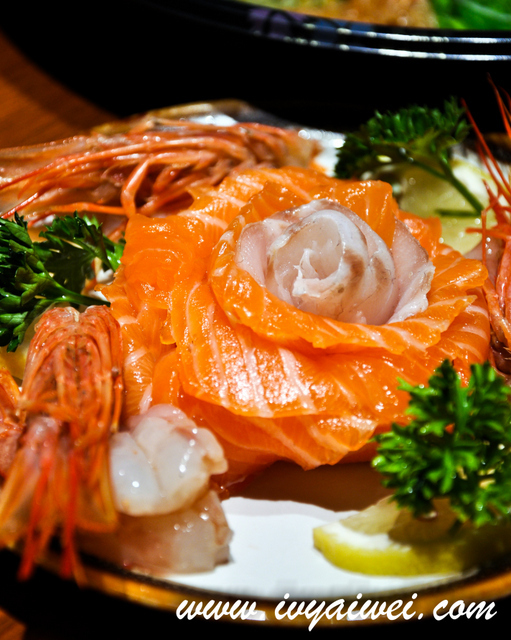 Each portion is served with fresh thick cuts of salmon sashimis, prawns. 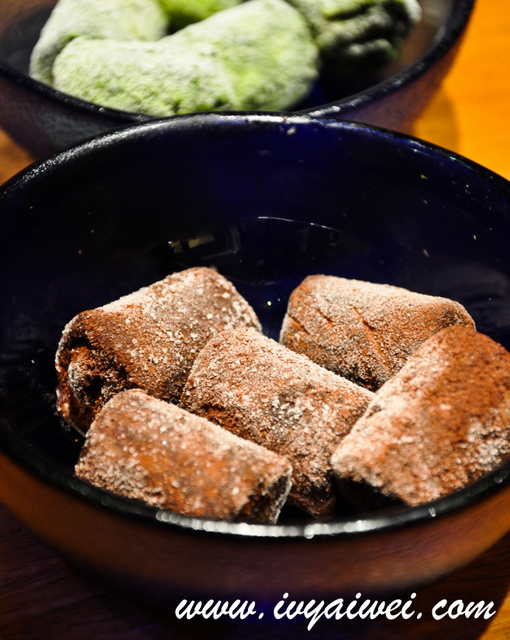 Tossed them up and wish each other during the tossing session; that’s how it should be. 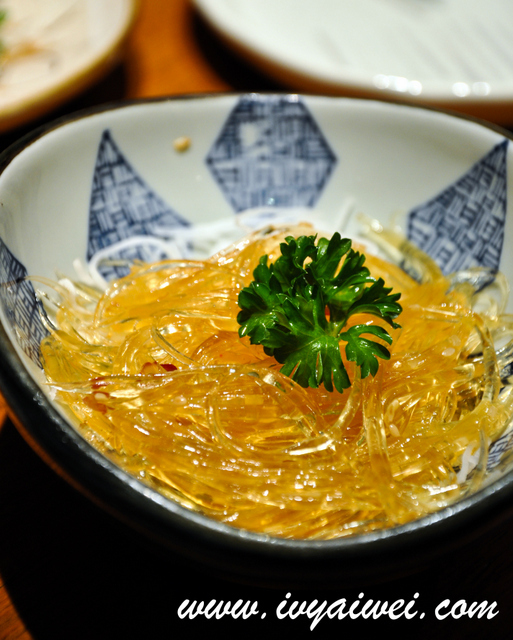 Love the special dressing that is not overly sweet, sweet and sourish that is great as appetizer. Smaller size and takeaway are available too. Thick shark fins with chili padi!!! 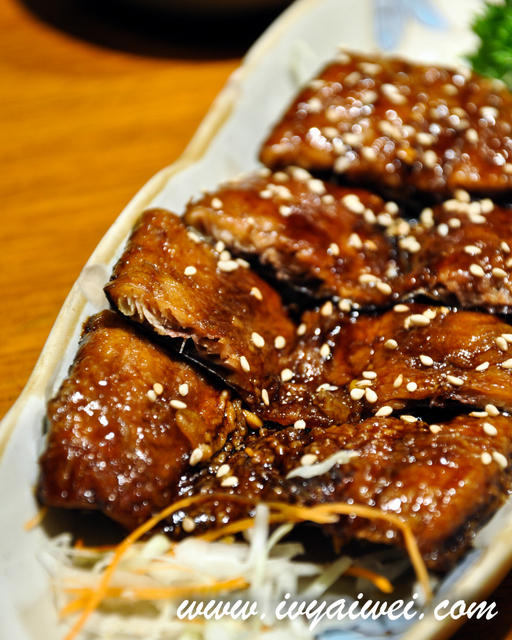 A fusion dish that definitely suits Malaysians’ tastebuds. 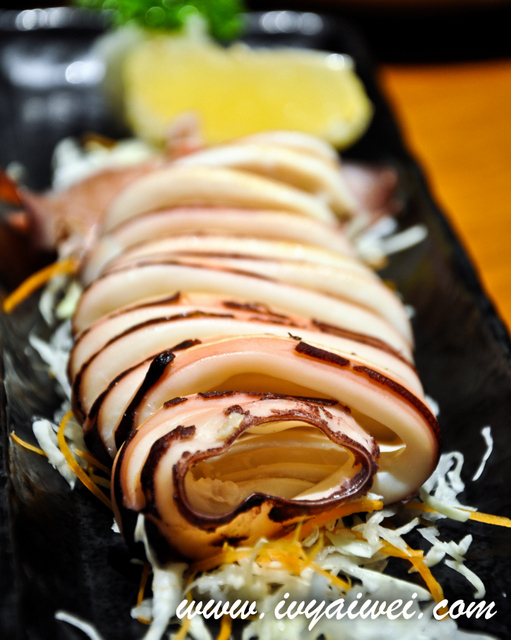 Half broiled squid. Pretty interesting; with half cooked half raw texture. Deep fried soft shell crab with special salted egg sauce. 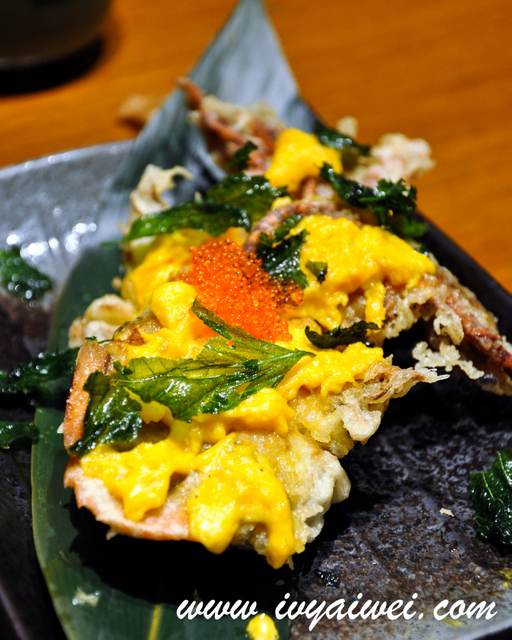 Ah ha, here comes the Japanese version of salted egg crabs! Quite a lovely one! 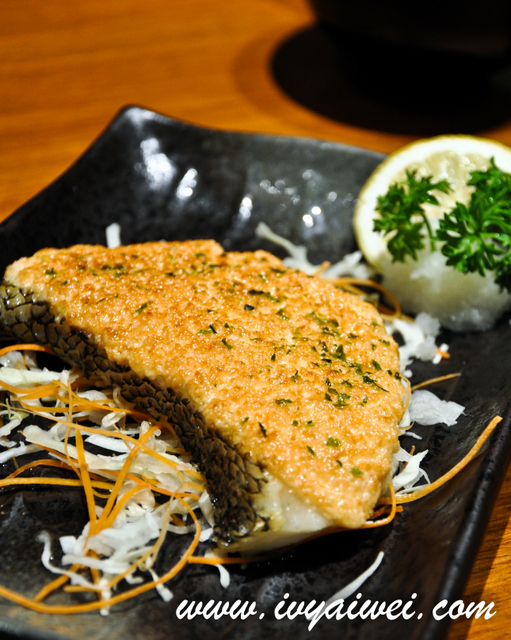 Grilled cod fish with cod roe & mayonnaise. 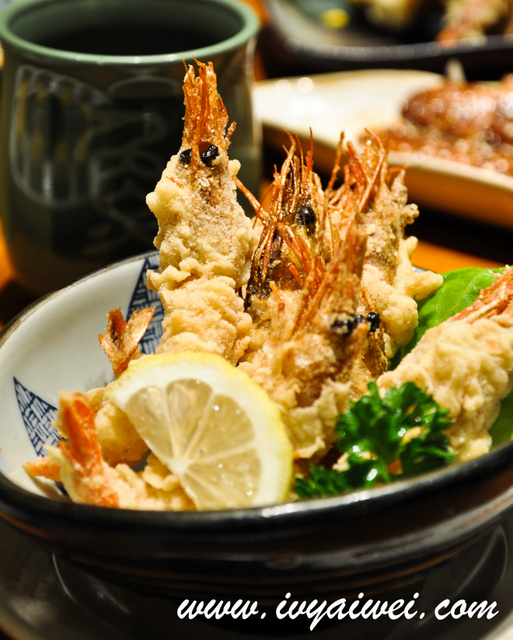 Deep fried sweet shrimp. 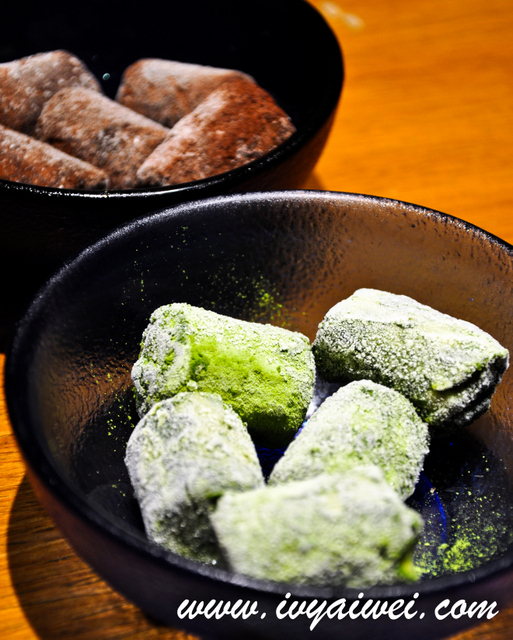 Quite similar to the tempura prawns, but the differences is…it is marinated in a mix of soy sauce, garlic and maybe ginger, lightly coated with seasoned potato starch mix and deep fried into golden brown. 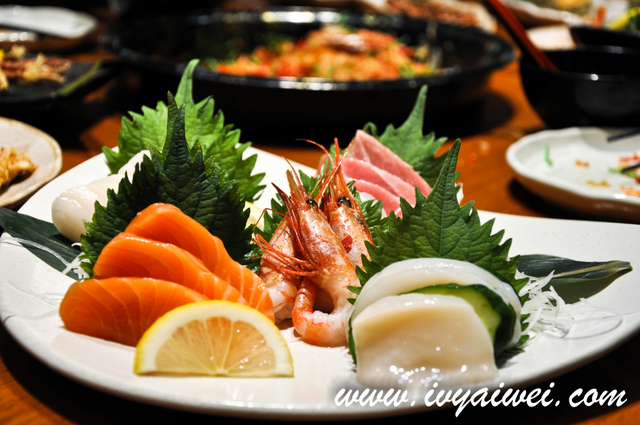 thick fresh cuts of salmon, toro, ebi, butter fish and prawns. I love everything here! 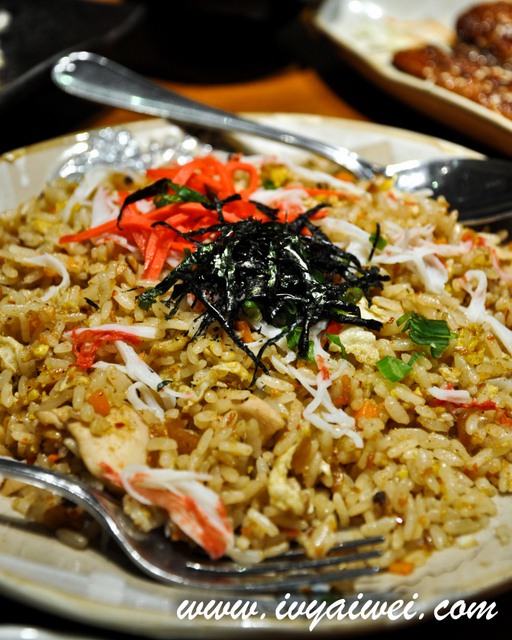 The fusion of Sichuan and Japanese rice dish. 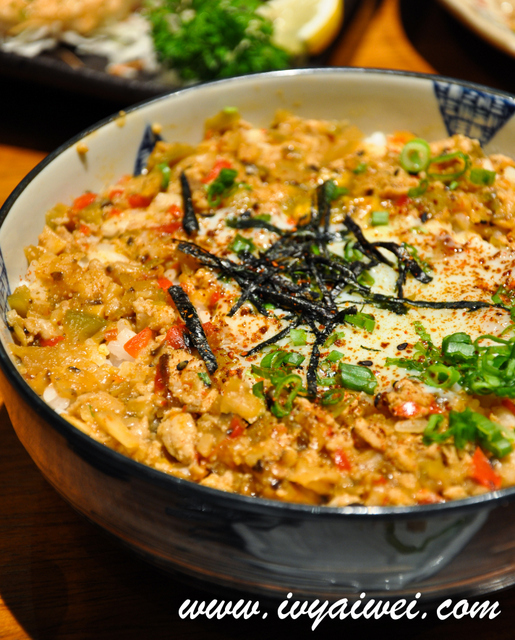 Yes, the onsen tamago gave a smooth stir to the rice; but the Sichuan sauce didn’t go great with it as I thought. Not kicking enough, to me. 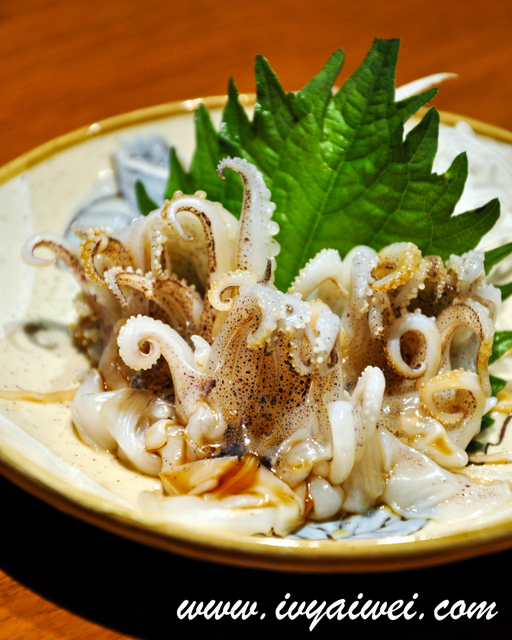 This is something you must order if you are dining in sushi tei, I would name it, the hidden treasure. 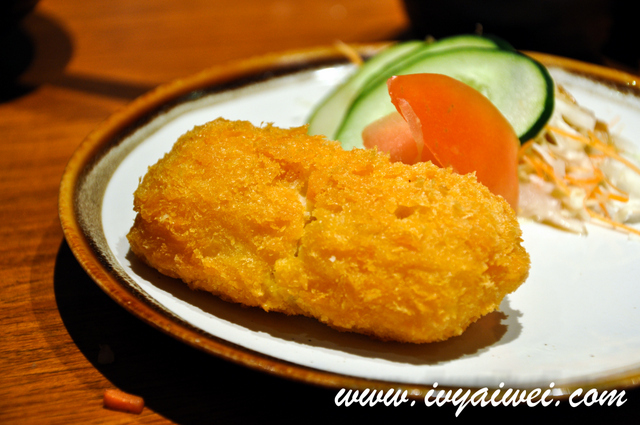 The bread-crumbed croquette is deep fried into golden brown, hidden in it is the runny creamy corn fillings! 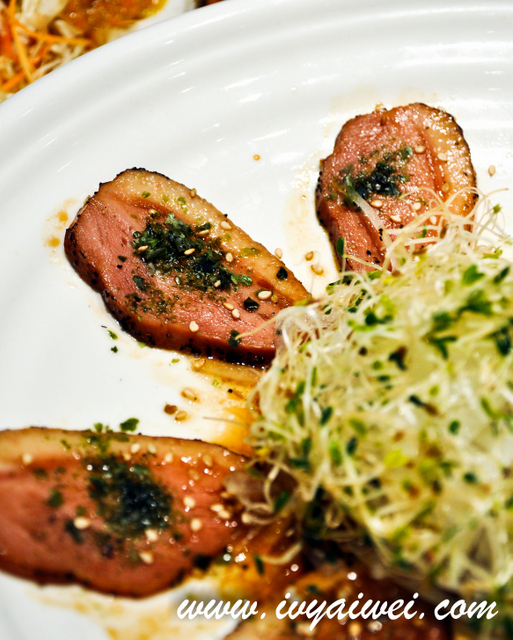 Japanese style smoked duck carpacci. A perfect sweet ending ! Many thanks to Sushi Tei for a wonderful dinner. Happy CNY in advance! oh.. lovely colors of the yee sang.. ur post is making me salivate girl! I think I haven’t had enough this year! let’s get into the CNY mood!!! toss toss and lou sang with friends and family! you are having so much fun over there! still in scotland??? So colourful! I have a little addiction to yee sang. Lucky there’s so much around at the moment.